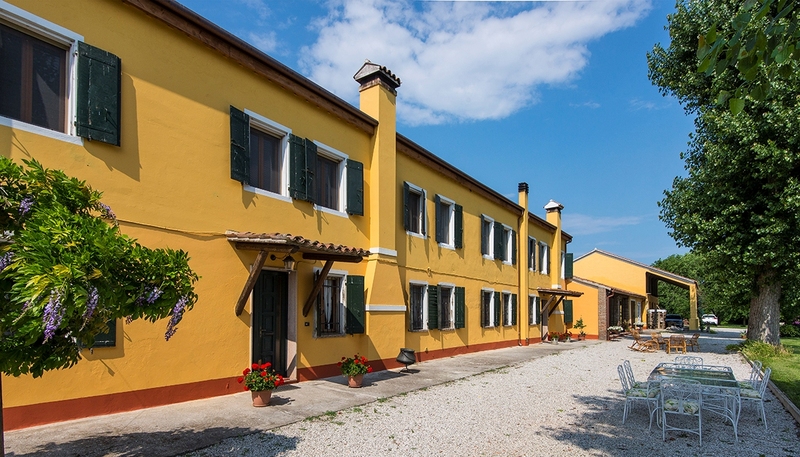 Antica Vigna Country Rooms is housed in an old farmhouse of the early '900, surrounded by greenery in a large private estate, a stone's throw from Chioggia and the beach of Sottomarina. 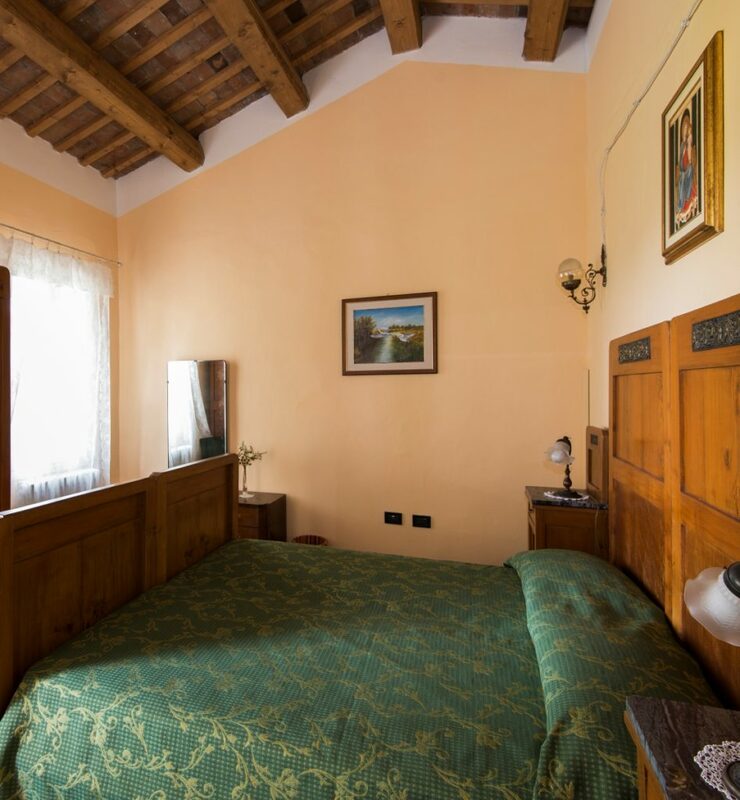 It offers rooms with antique charm and a private bathroom, furnished with antique furniture. 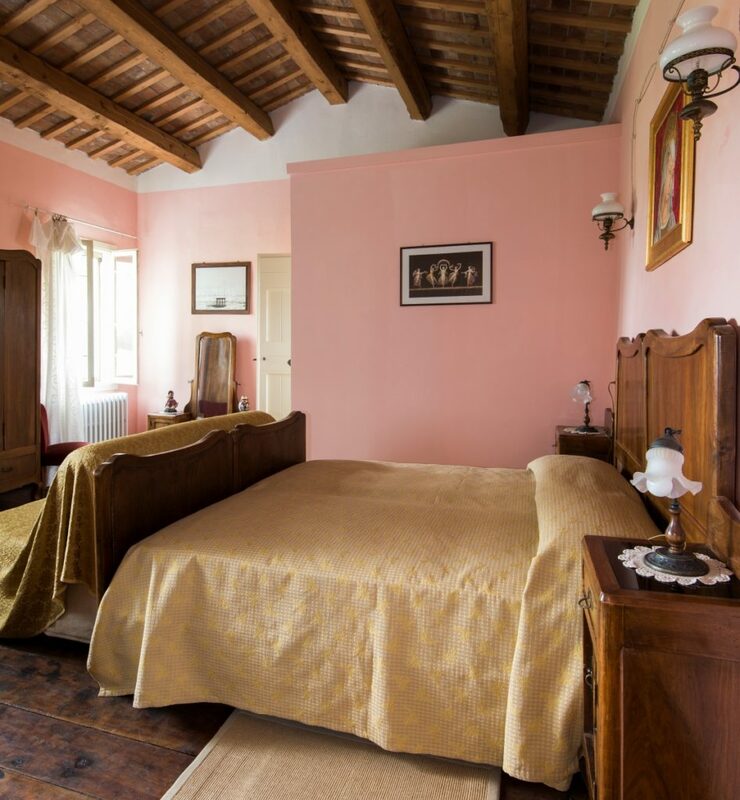 Guests have access to all hours of their room, the large garden, where to relax and the large "barchessa": a large living room with exposed beams and large windows overlooking the garden. 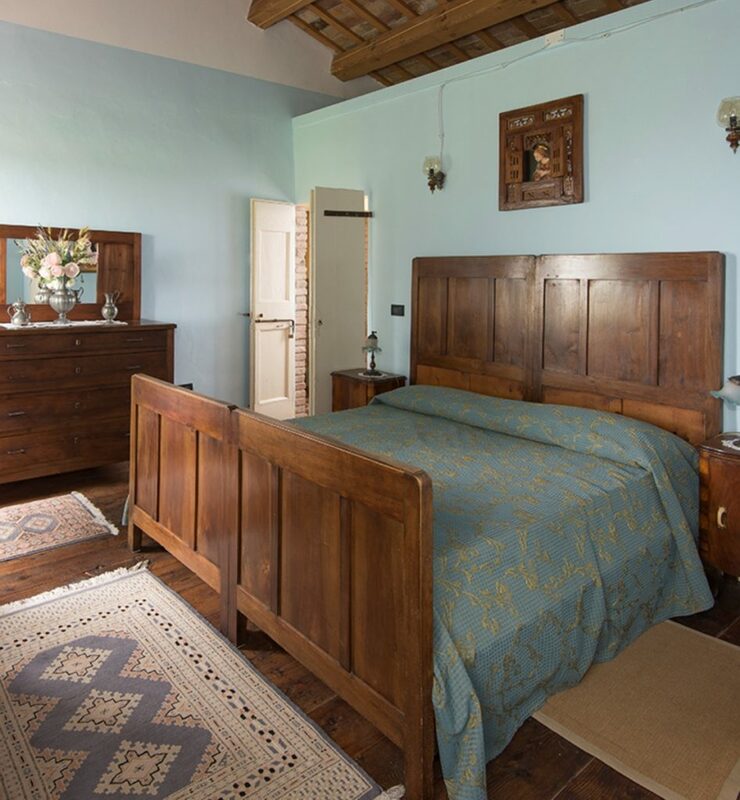 The entire agricultural estate, full of narrow streets lined with hedges, cultivated fields and local fauna, is also available to lovers of nature walks. 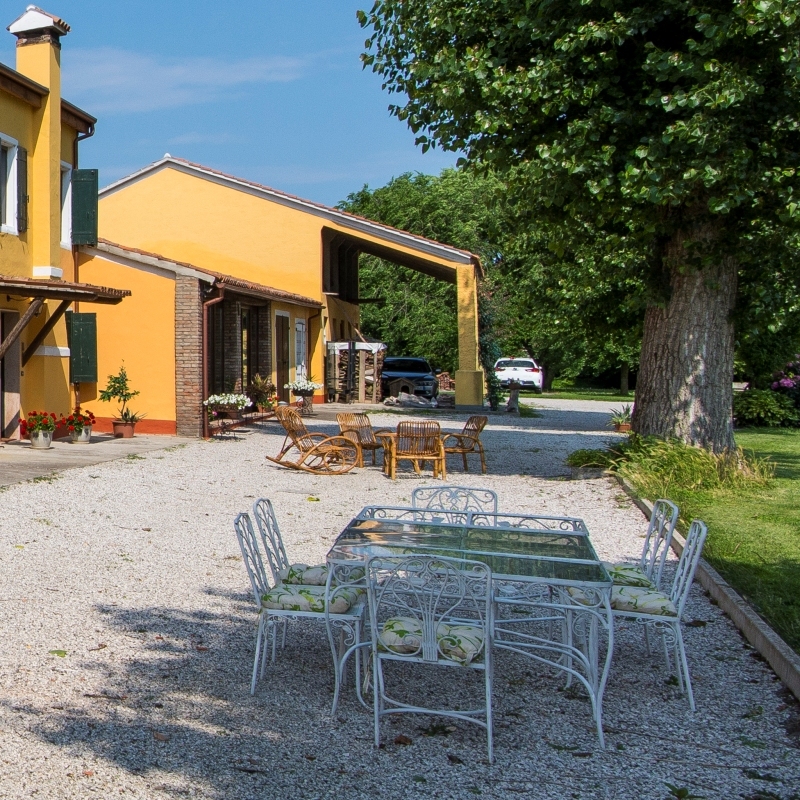 Those who want to spend a few hours relaxing without moving, can enjoy the sun and the colors of the countryside in the garden on the sun loungers.